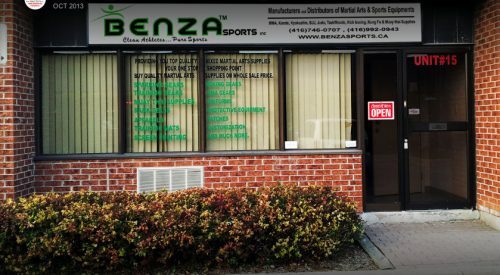 Benza Sports provide quality sports equipment in Toronto, Canada. 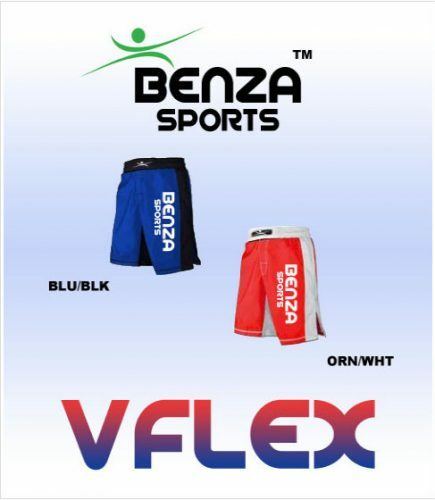 We provide handmade and branded Muay Thai shorts, martial arts uniforms, quality boxing equipment, karate uniform, Judo and Taekwondo uniforms at affordable prices. Buy online Muay Thai sports uniforms and other sports equipment through our website or visit our showroom.  Our main goal is to satisfy our client by providing delivery on time.